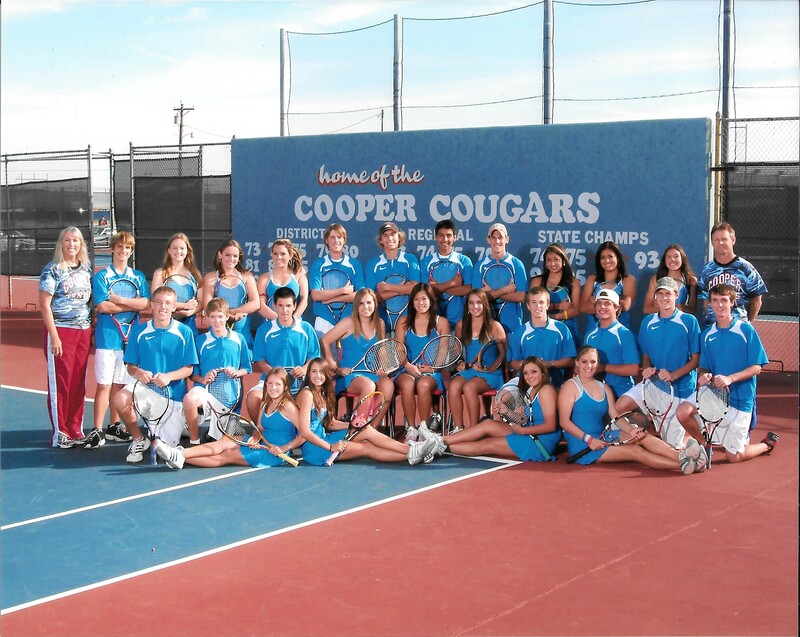 Leanne Scott coached tennis for 20 years at Cooper High School in Abilene. 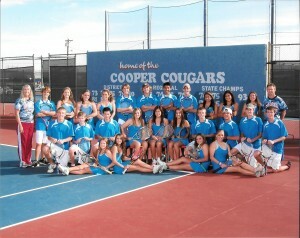 She led the Cougars to three straight Class 5A state team tennis titles and 14 district championships. 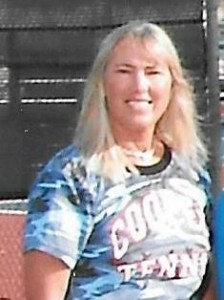 During her career at Cooper, her teams were ranked No. 1 in the state three years in a row, No. 2 in the state three other years and always ranked in the top five in the state. Her Cooper teams won the district title 14 of her 17 years as head coach. She amassed a dual match win/loss record covering 33 years of 430-48, including 57 consecutive wins in 1993 to 1995. 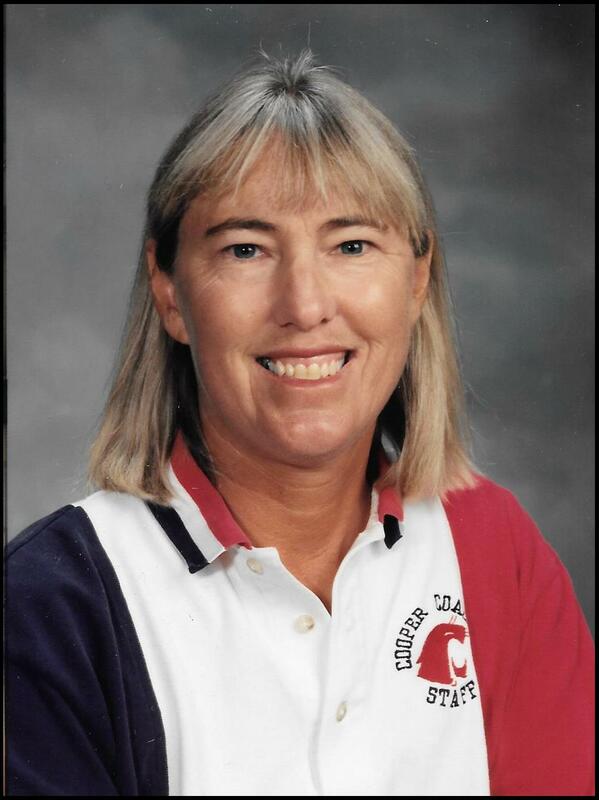 In 1993 she was named the TTCA 5A State Coach of the Year. In 1996 Scott was named Coach of the Year for Texas, New Mexico and Arizona by the National Federation Interscholastic Coaches Association and in 1997 that same group named her National Coach of the Year.